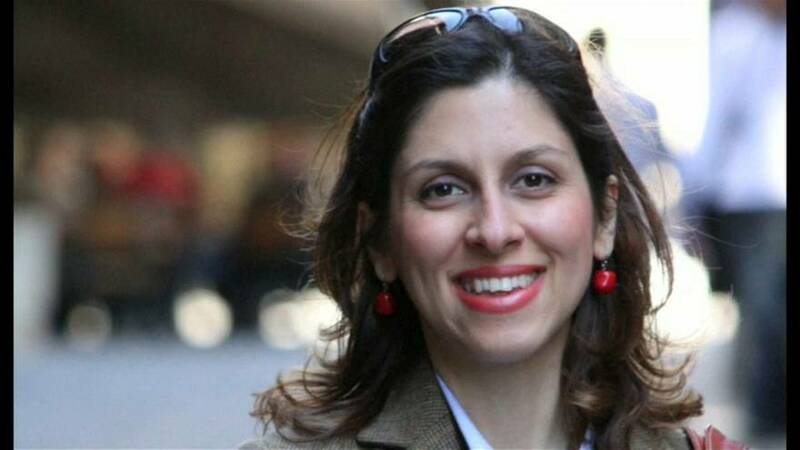 The UK Foreign Secretary is to meet the husband of a British-Iranian woman who is in jail in Iran. Nazanin Zaghari-Ratcliffe was detained in April 2016 on charges of spying which she has always denied. The surprise meeting comes two weeks after Boris Johnson told a parliamentary committee she was there to train journalists. This could lead to her five-year jail term being doubled. Johnson has retracted his statement and apologised. Mrs Zaghari-Ratcliffe’s husband Richard and her family have always maintained she was on holiday in Iran with her daughter. They are asking the Foreign Office for diplomatic protection for Mrs Zaghari and a possible joint trip to Iran. There are also concerns about her health. She has reportedly found lumps in her breasts.